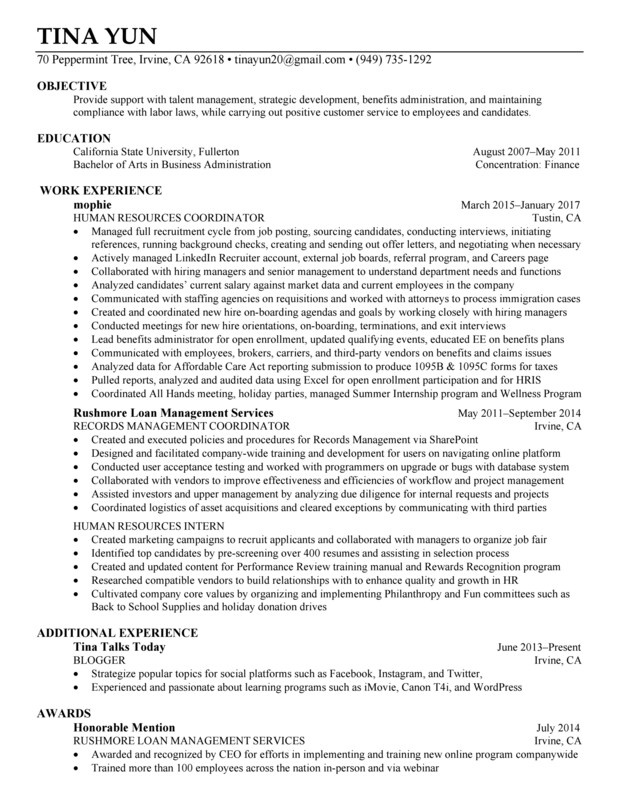 Looking for new opportunities as an HR Generalist. Opened to relocating. Experienced in full recruitment cycle and benefits.